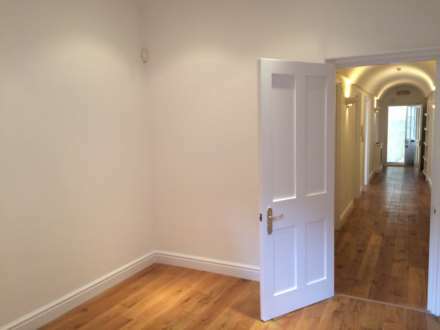 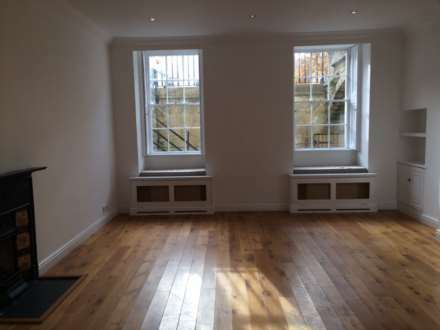 SWALLOWS AGENCY are delighted to offer this well located basement flat with an off street gated parking space. 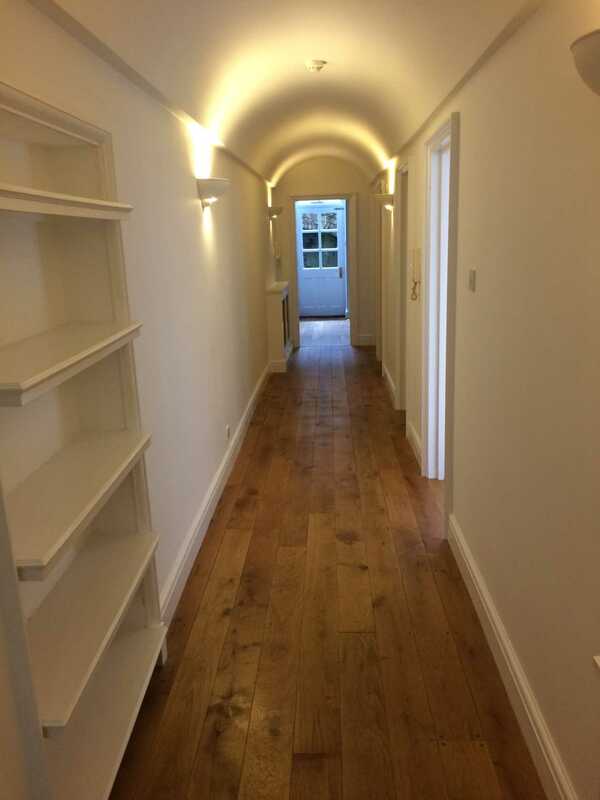 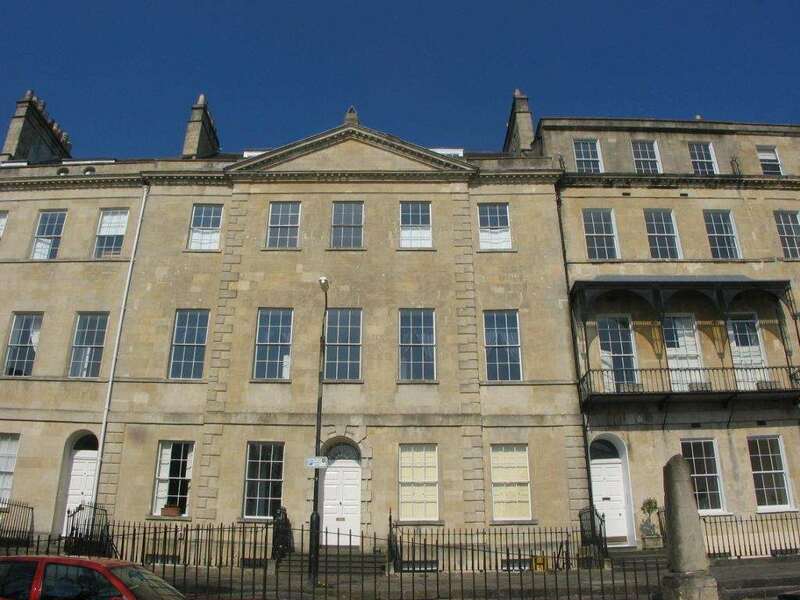 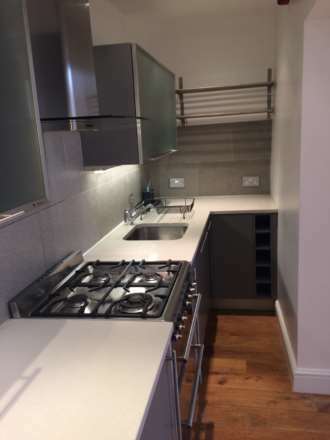 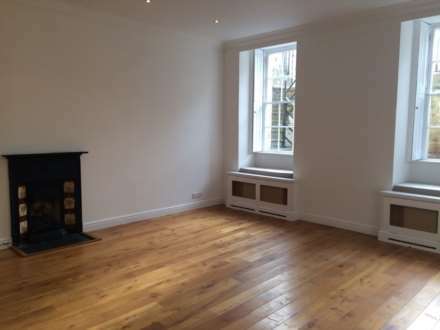 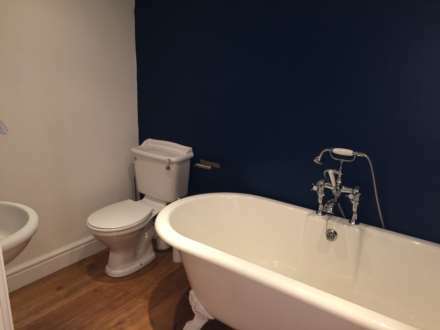 There is a private entrance to the flat which has a large reception room to the front of the apartment with an adjoining fitted kitchen with a gas hob, electric oven, fridge and dishwasher. 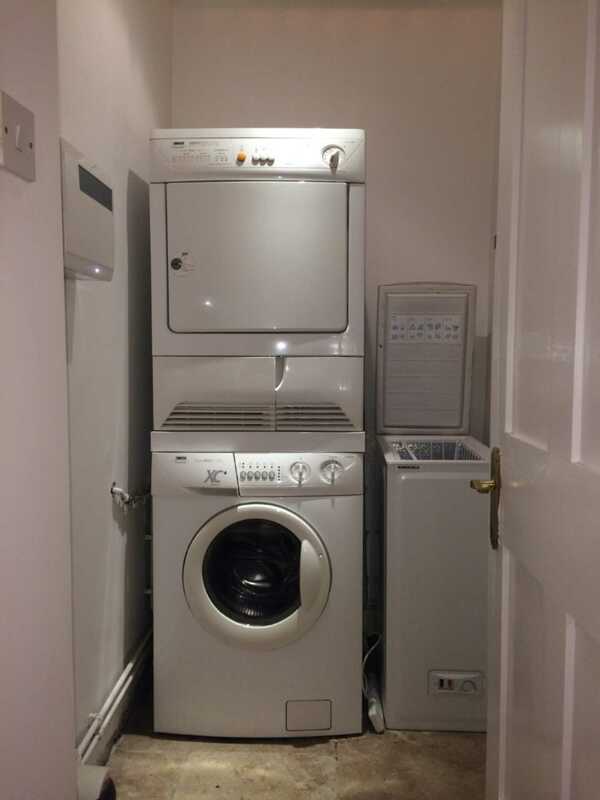 Further down the hall there is an additional utility area/cupboard housing a separate washing machine, tumble dryer and small chest freezer. 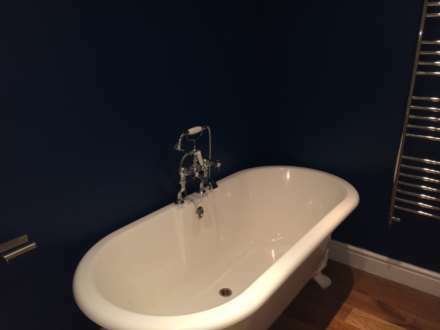 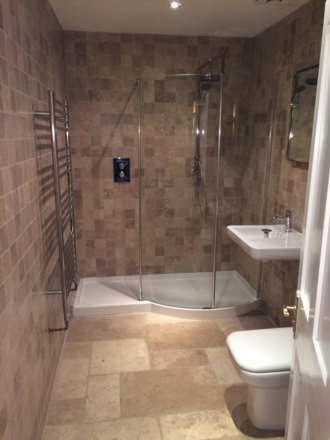 There is a smart shower room, a large main bedroom with fitted cupboards, a chest of drawers and an en-suite bathroom. 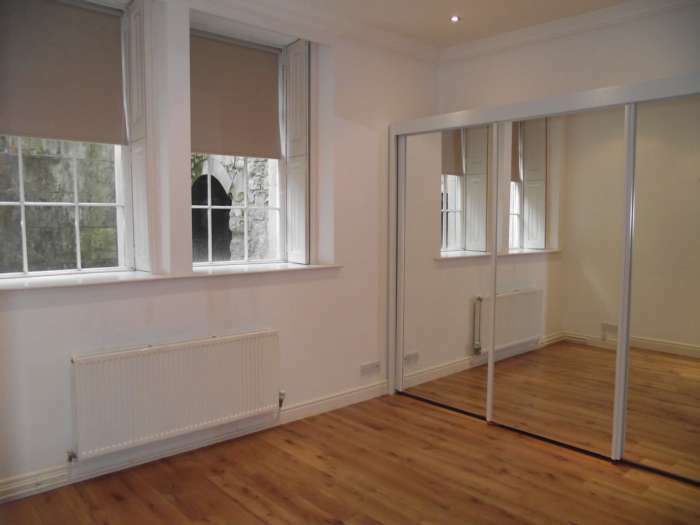 There is an additional second bedroom/study with a cupboard housing the gas boiler. 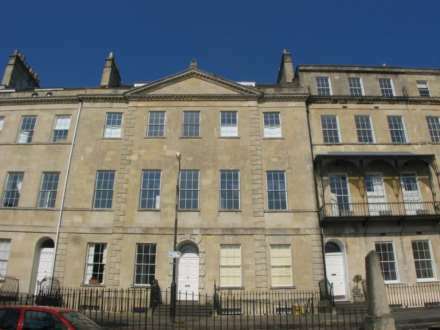 There is an off street gated parking space accessed from Lansdown Hill. 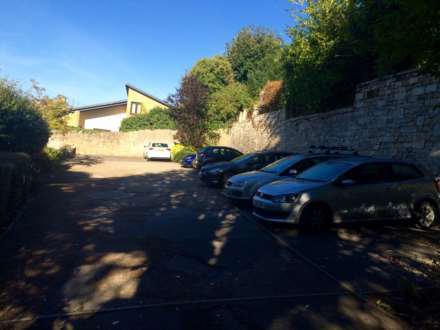 Once parked, you can walk through the gardens to the rear of the property to access the back of the building. 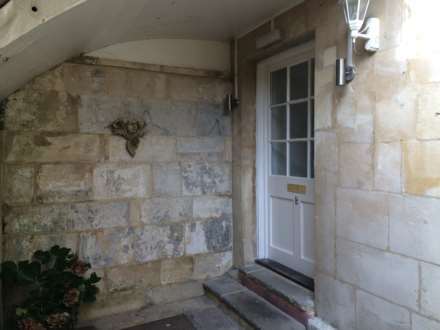 To the front of the property is a small courtyard area with a vault under the pavement ideal for storage (although not dry).